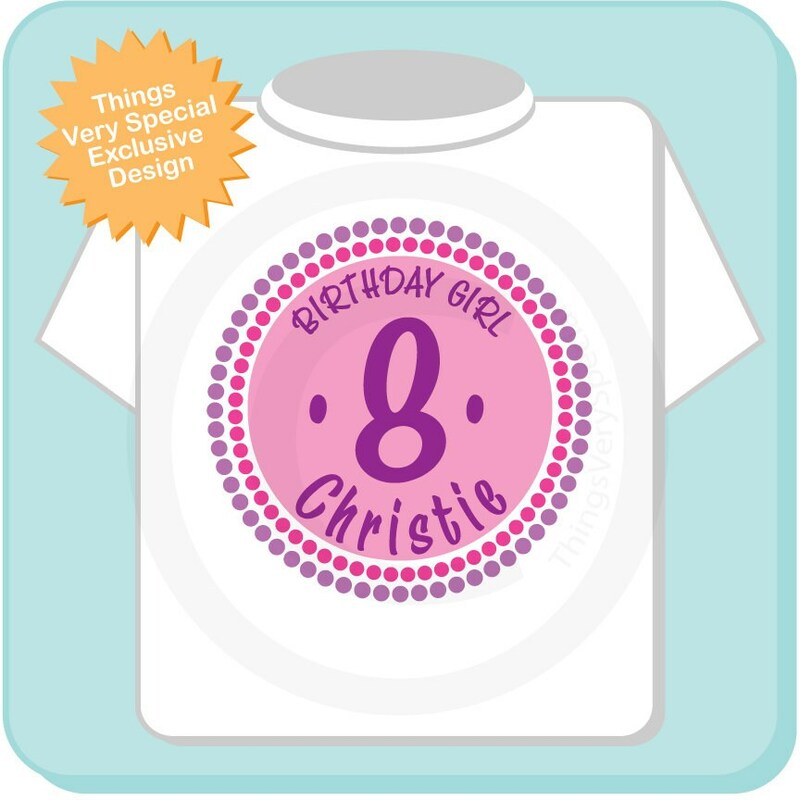 Girl's Pink Circle Birthday Shirt. 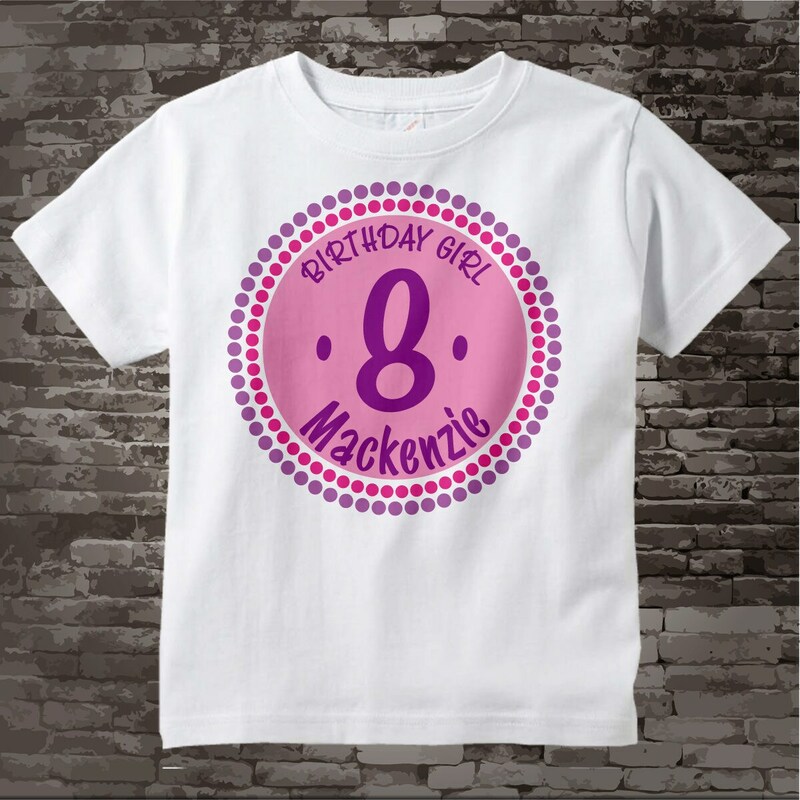 This cute tee shirt with cute pink, purple and rose birthday Circle Design can be personalized with your child's name and age and is available in many sizes. 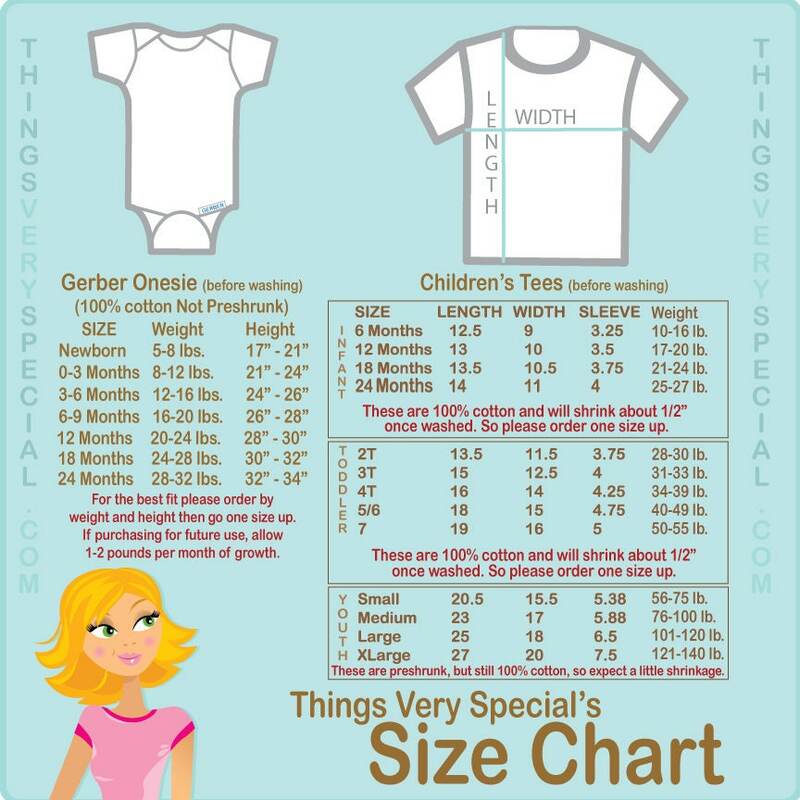 If you prefer we can leave off the Birthday Girl and have it say I'm this Many with the name, or name and age. Exactly what we wanted and received it within a week of placing the order. Thank you!